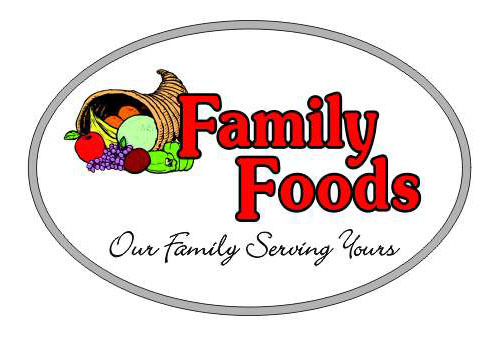 Hamilton's Marketplace has been providing fresh products and quality service for over 28 years. Tom Robinson bought the old Fairway IGA in 1990 and operated the store until June 2017, when he sold the store to Ken Justus. Ken is a Montana native and he shares Tom's commitment to the customer service and the local community. He loves meeting customers and finding ways to provide them more choices and quality products, while keeping costs reasonable. 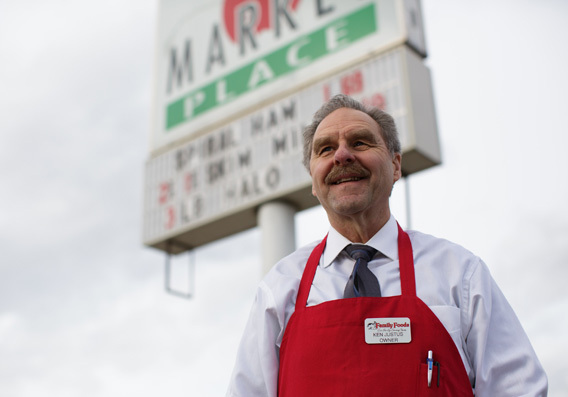 Shopping at Hamilton's Marketplace is different from shopping at a chain store or online . We strive to make your experience enjoyable and efficient, and to provide local options and custom orders the other stores just don't offer. The owner may have changed, but shopping at Hamilton's Marketplace continues to be the best grocery shopping experience in the Bitterroot!